Ideal or stirring sauces, pasta and more. 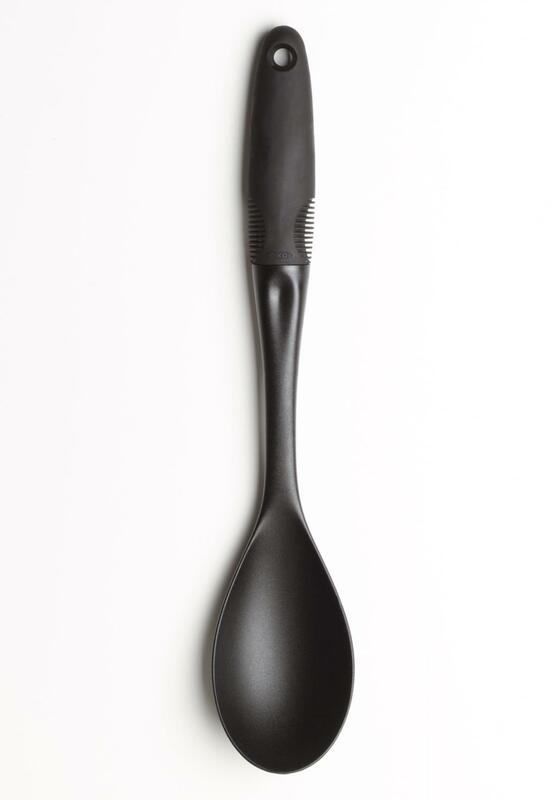 The soft broad handle is comfortable to hold and won’t slip out of your hand. 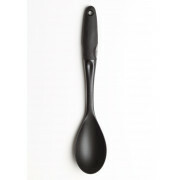 Constructed of sturdy nylon this tool is heat resistant up to 400°F and is safe for non-stick cookware.